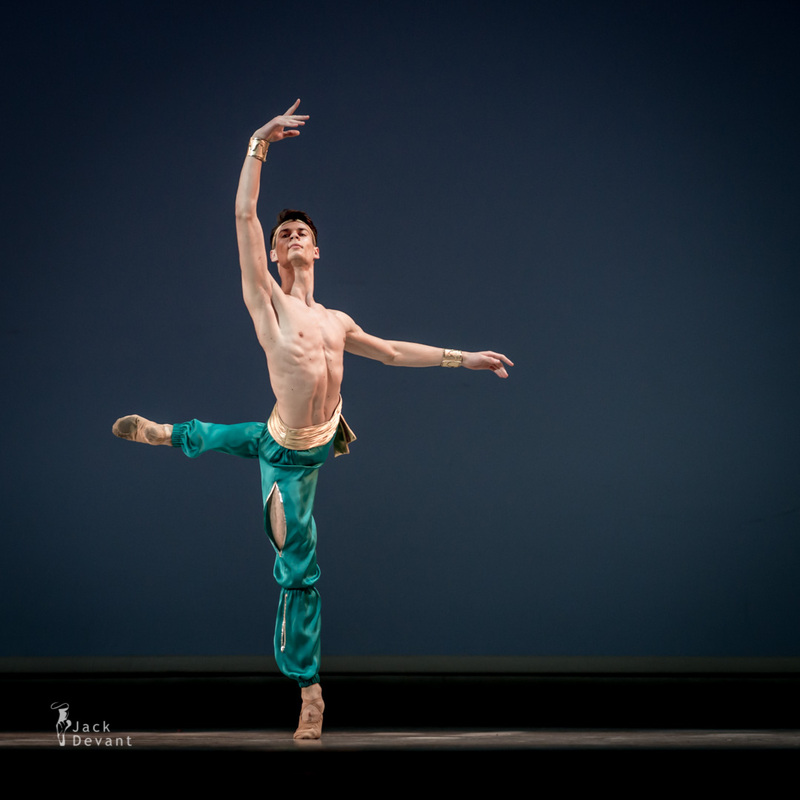 Jonas Laucius (Lithuania) in Le Corsaire, IBBC 2013 Special Prize. 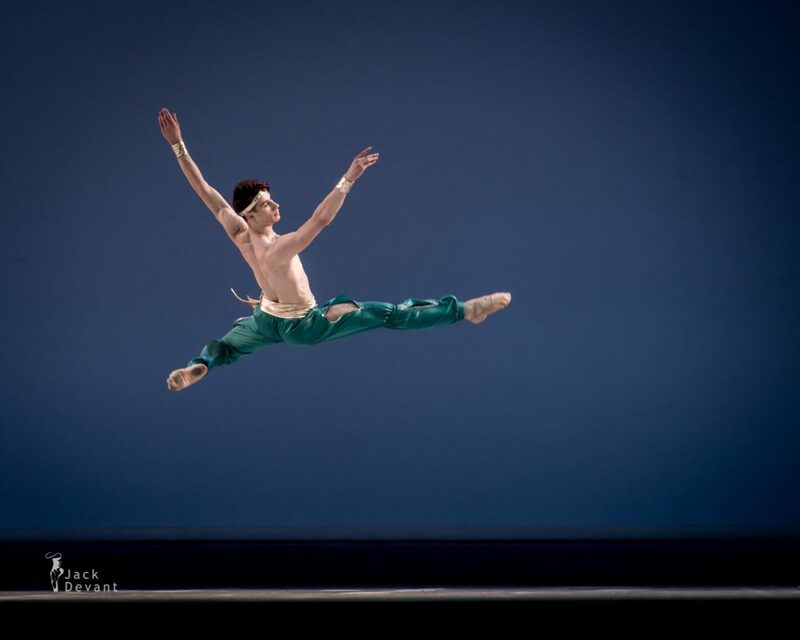 Le Corsaire is a ballet typically presented in three acts, with a libretto originally created by Jules-Henri Vernoy de Saint-Georges loosely based on the poem The Corsair by Lord Byron. Originally choreographed by Joseph Mazilier to the music of Adolphe Adam, it was first presented by the ballet of the Théâtre Impérial de l´Opéra in Paris on 23 January 1856. All modern productions of Le Corsaire are derived from the revivals staged by the Ballet Master Marius Petipa for the Imperial Ballet of St. Petersburg throughout the mid to late 19th century.